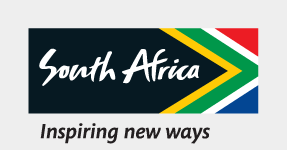 Provision of strategic direction and ensuring financial sustainability of SA Tourism. Maintaining efficient operations including strategic development. Ensuring high customer satisfaction and building stakeholders’ confidence. Collaborative decision making as well as managing and monitoring high level projects.